By Friday Roman has been banned from eating for 24hrs, narrowly avoided a faceful of warm toddler-wee, accidentally shoplifted, been given a lift in a getaway van, styled his teacher’s guinea pig with a blue mohawk, started an OAP riot . 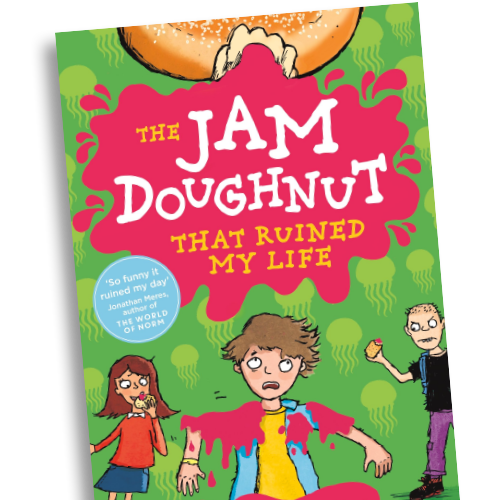 . . and still barely managed to scoff a crumb – or lick – of a single doughnut. Who knew jam could be so deadly?.